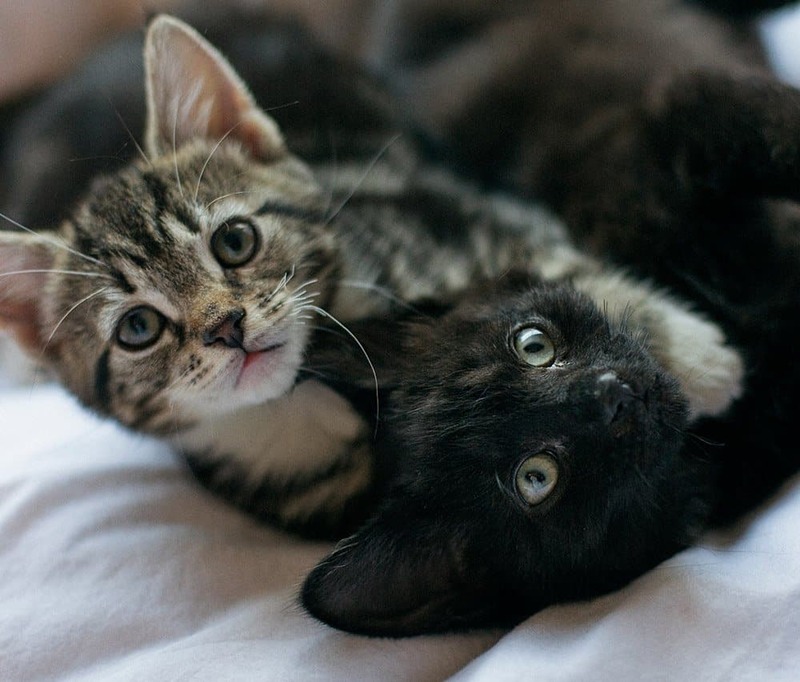 It’s time for a little bit of animal cuteness. 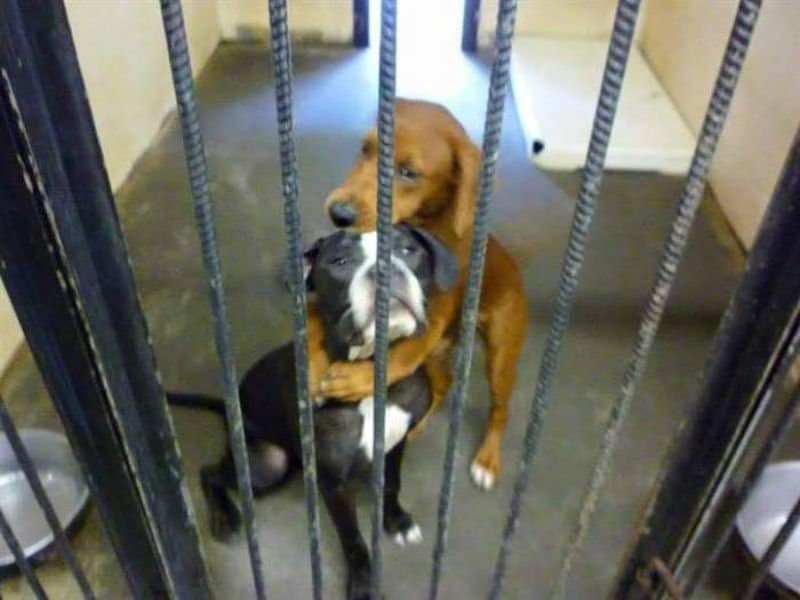 Sometimes it’s easy to be shocked or surprised at some of the strange things animals do, like the two shelter dogs that are trending now for their photogenic hug that saved their lives just hours before they were to be euthanized. 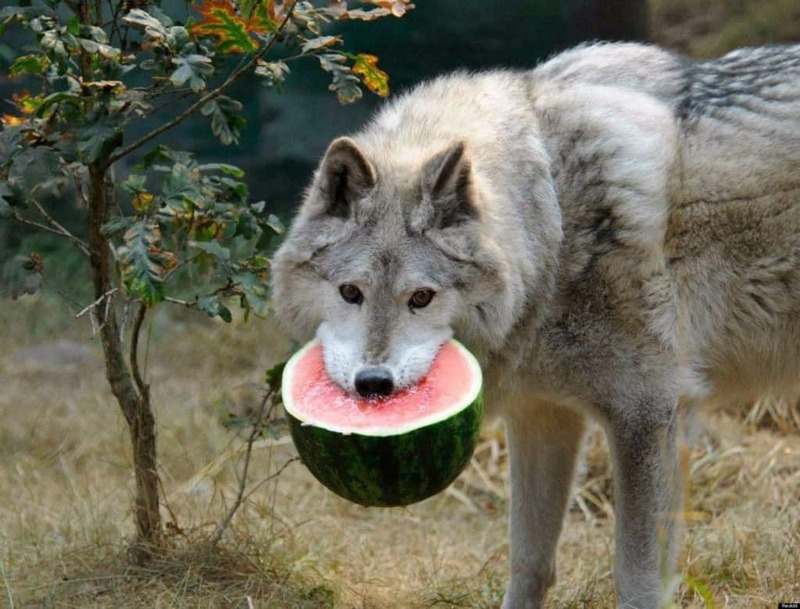 There are a whole bunch of other images of animals doing extremely cute things. 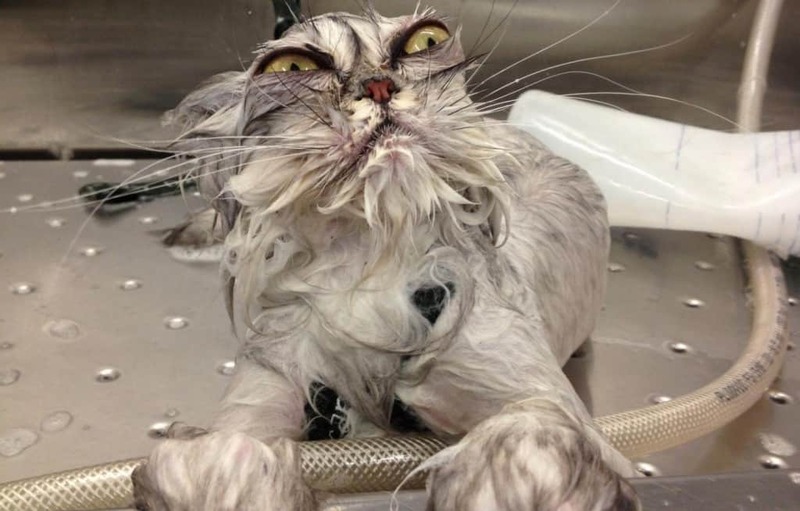 Prepare to be amazed, shocked, and maybe even humbled by photos of animals doing some pretty odd and interesting thing which you are about to see. 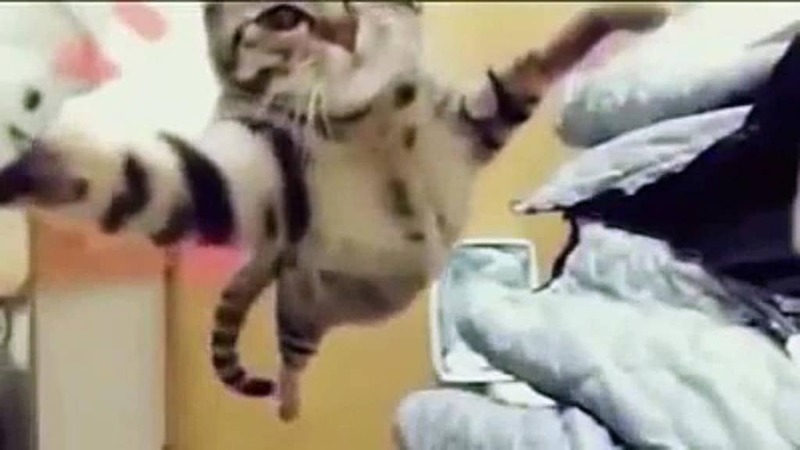 This super cat appears to be testing his flying skills. 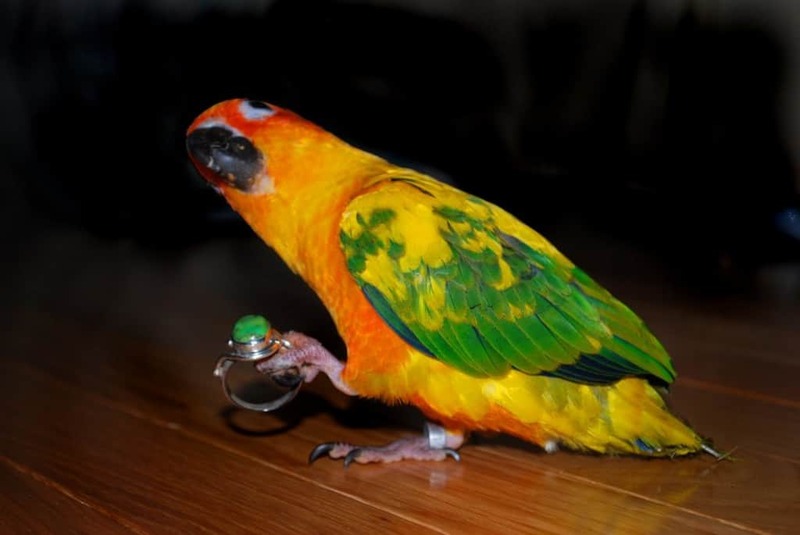 This bird is preparing for his next big jewelry heist. He probably shouldn’t have stopped to pose for a photo. 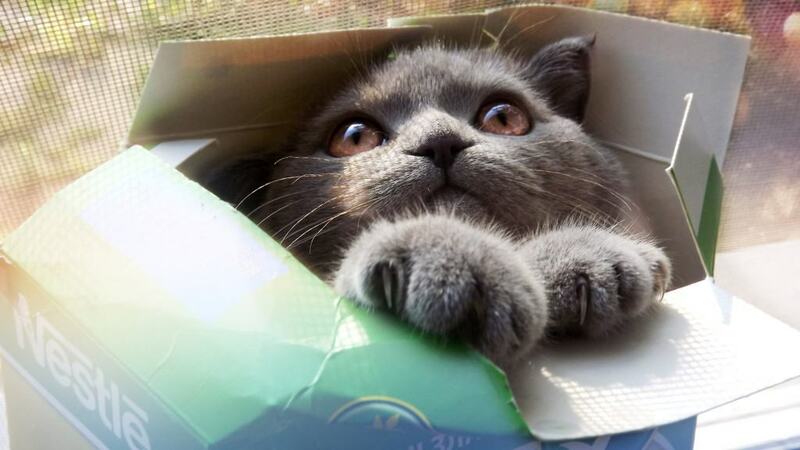 We all know that cats love boxes, and this one is no exception. If you’ve never seen this look in your cat’s eyes then you’re lucky. 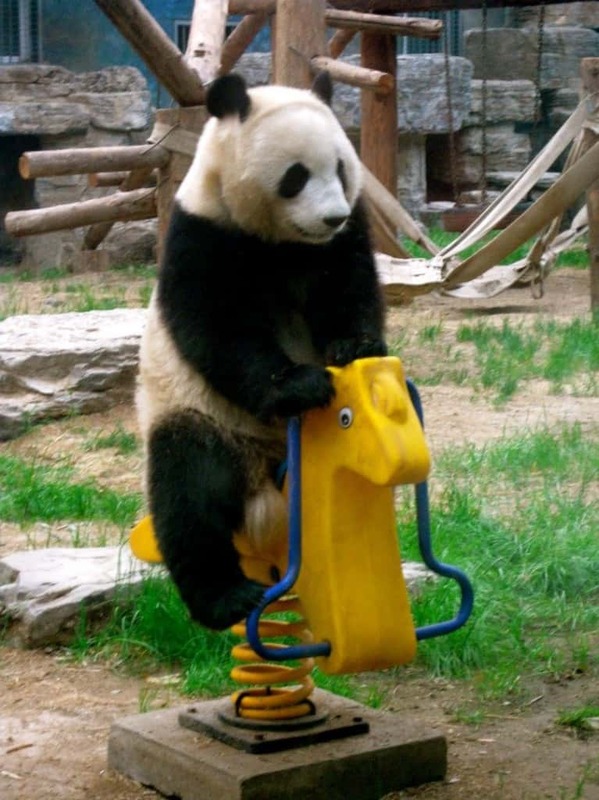 This panda shows that even animals like to have fun sometimes. 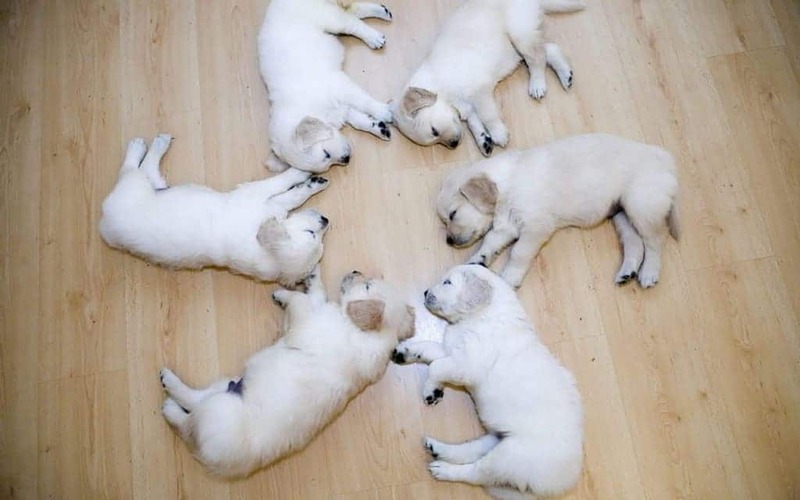 While you have to believe that these little guys were placed like this after they fell asleep, it does add a little sunshine to your life nonetheless. 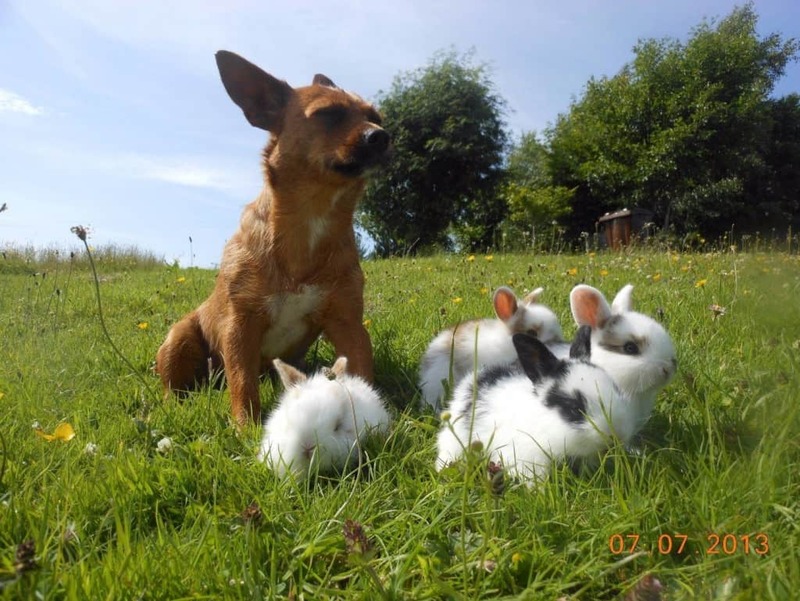 This brave dog is just doing his duty watching this herd of baby bunnies. This guy loves his car rides so much he tries to imitate his master. 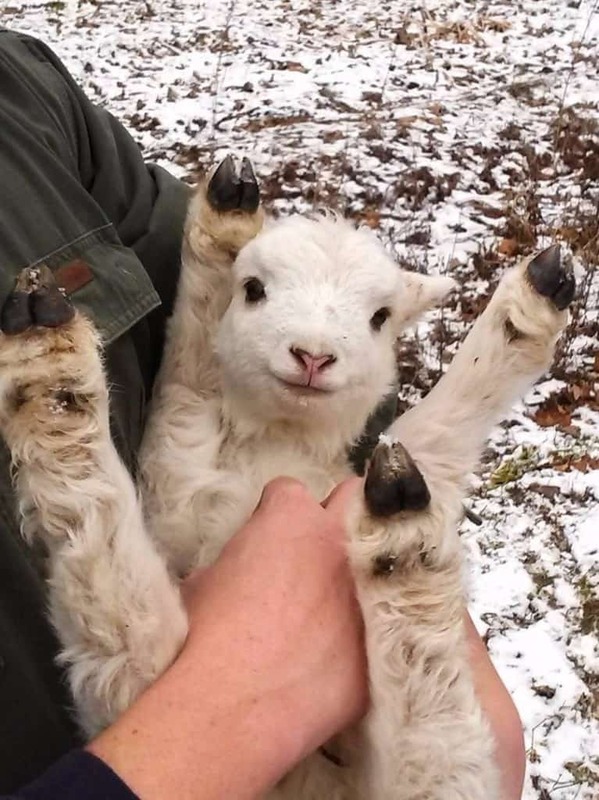 If you’ve never seen a lamb smile, now you have. 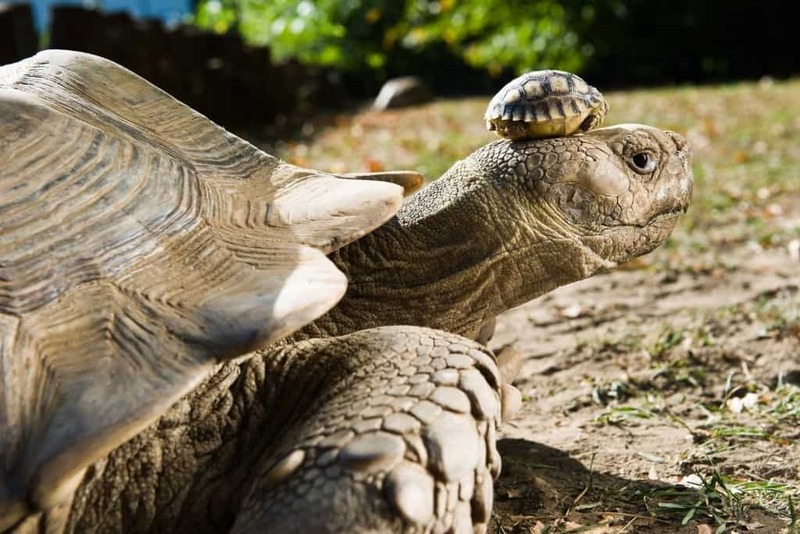 This mother tortoise is just doing her motherly duties. She has a head for that. 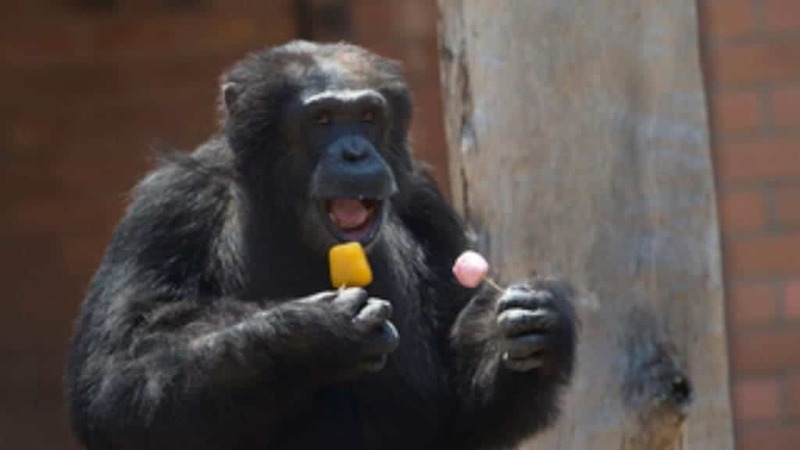 This gorilla loves popsicles so much she made sure to hoard them so no one else could get one. 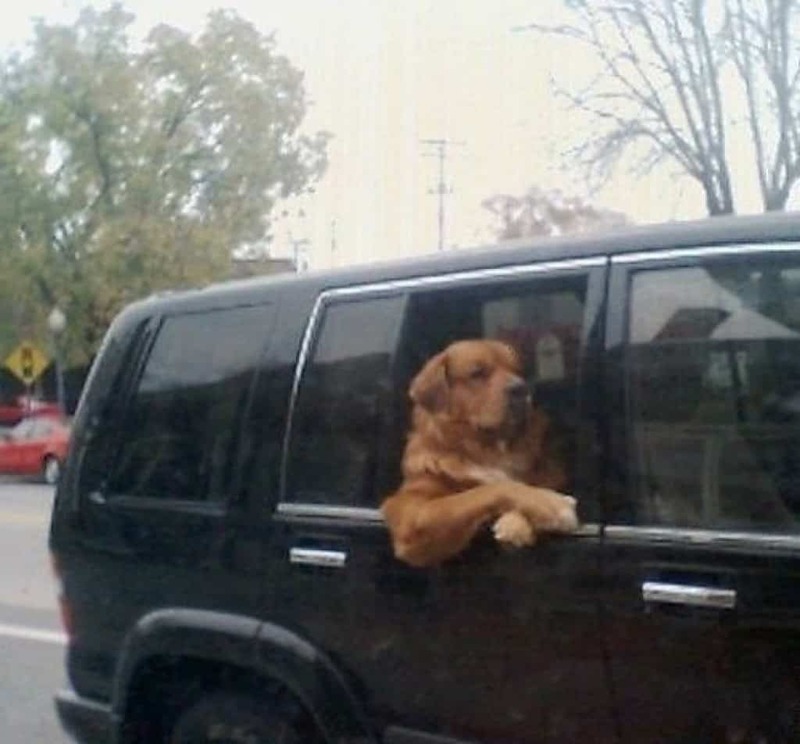 This dog is such a guy. This is probably the cutest thing you’ll see this week. 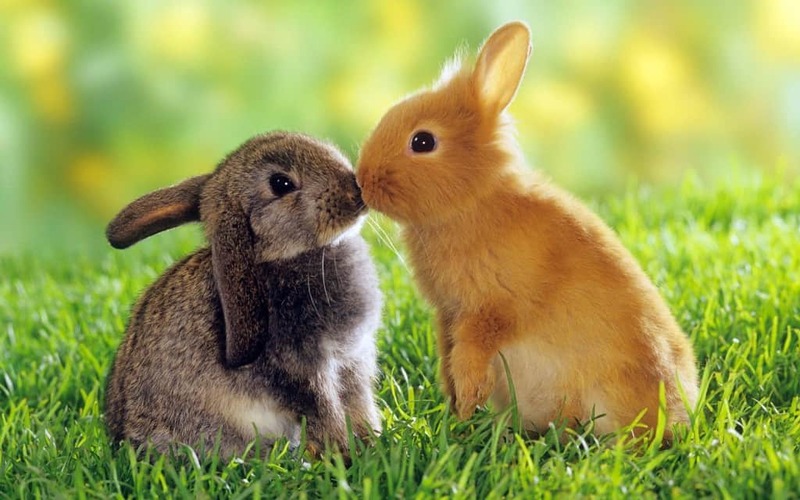 The lopsided eared bunny looks a little shocked at this sneaked kiss. This is the “I wasn’t doing anything” look. 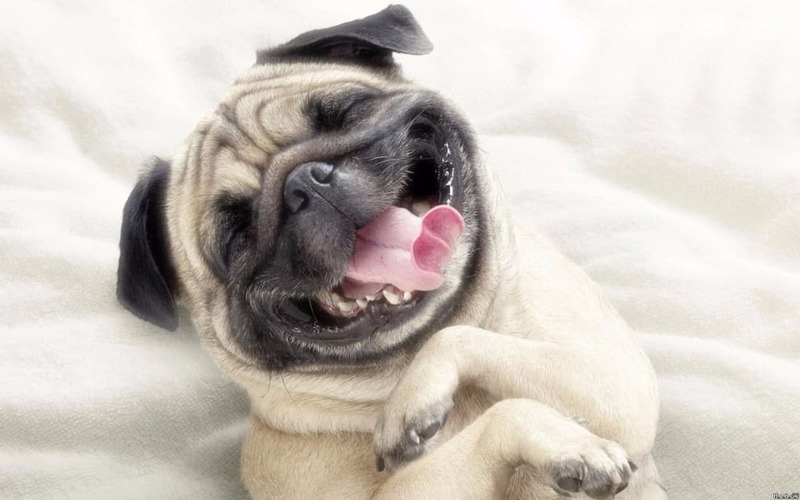 This has definitely got to be the happiest dog in the world. 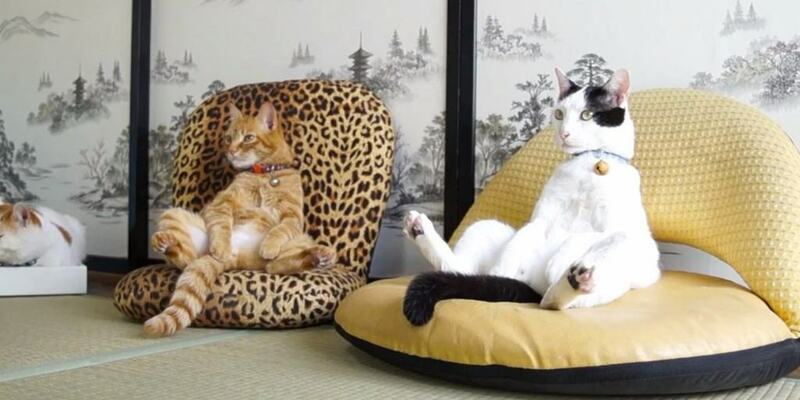 What exactly these felines are doing, there’s is no way to know, and you really might not want to know. 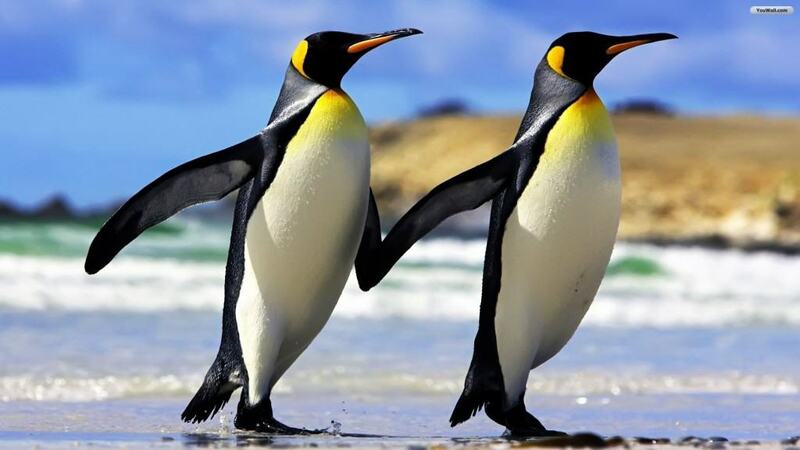 Who doesn’t smile when they see a couple of penguins taking a walk while holding flippers? Hey, every carnivore needs to tame his sweet tooth. 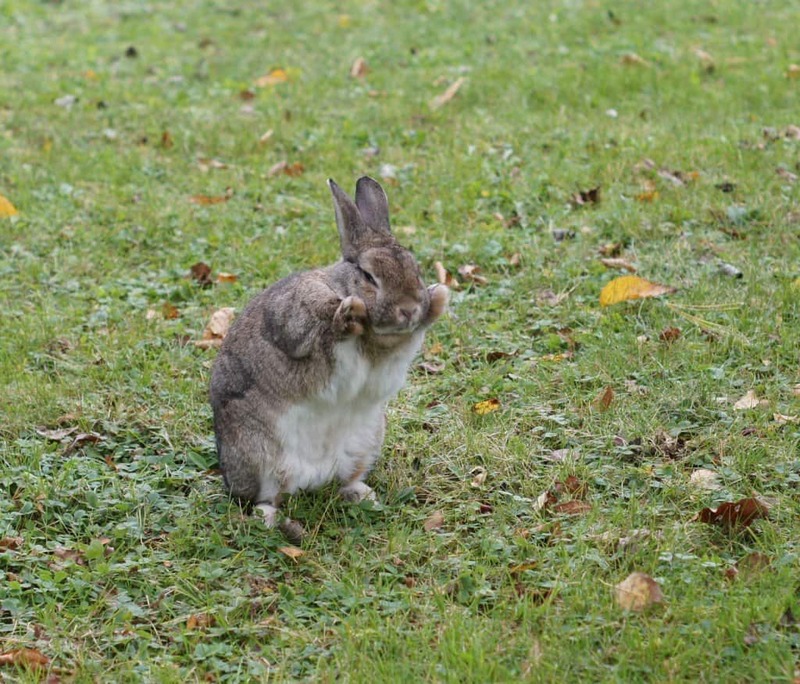 This bunny knows this list is almost over and wanted to wave goodbye, with both front paws! This recently viral photo is of two shelter dogs that appear to be pretty close friends.